At Kerone, we manufacture various type of tunnel of varying shapes and sizes, with different tunnel construction, size of tunnel and tray capacity, length of tunnel, conveyer speed (Adjustable), rate of circulation of air, control panel and etc. Tunnel dryers are enhancement to the tray dryers, it makes the trays mobile. The material to be dried are fed from one end in the air heated tunnel for drying and collected from the other end. The name is derived due to its construction which looks like tunnel. In tunnel dryer based on the selection of technology the drying process can be completed while material transfers through tunnel. The source of heating can be of 1) Hot air circulation 2) Infrared 3) Microwave or 4) Radio frequency. 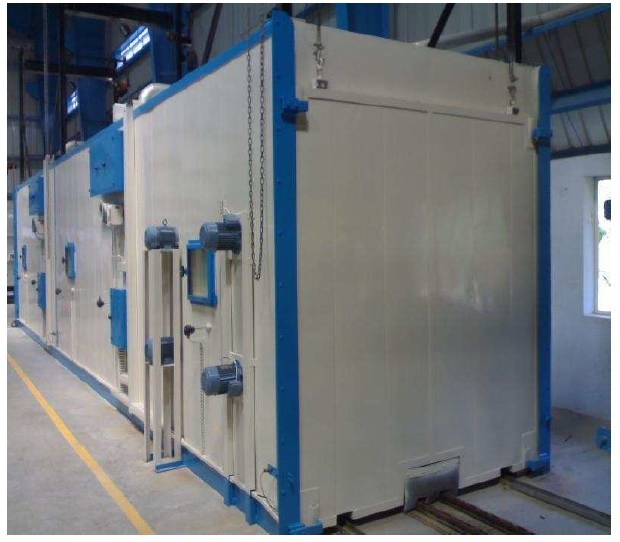 Tunnel dryer commonly used to get manufactured with the hot air for drying of material, however the advancement in the heating technology has enabled the tunnel dryer with advanced and faster drying techniques such as microwave/ RF/ Infrared. 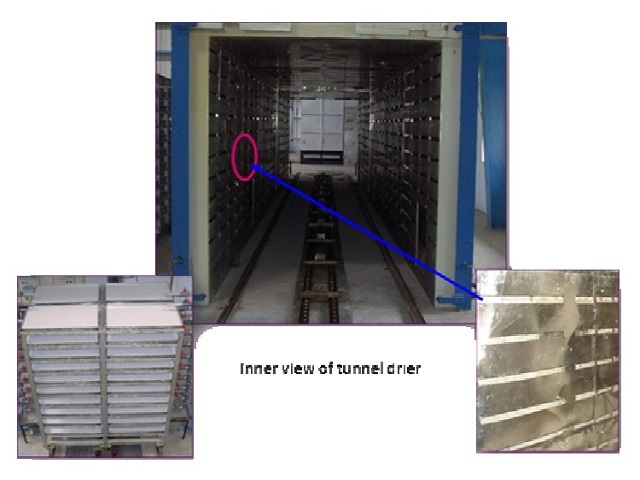 Typically tunnel consist of door at one end that opened as closes when material is to be fed, when trolley is pushed or travelled in tunnel then door get closed and the hot air is circulated within tunnel with the help of fans, on completion of drying process the outlet gate opens and the material is collected. 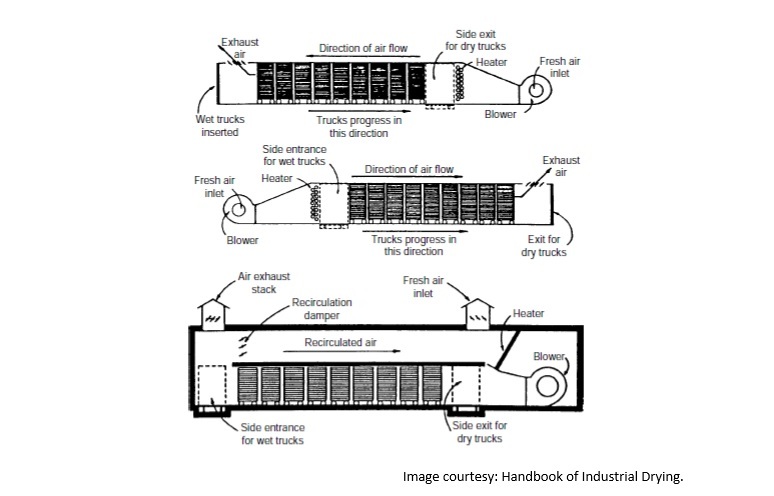 Air movement, circulation, and heating methods vary in tunnel dryers. Three different arrangements, namely, counterflow, parallel flow, and combined flow. Insulated inner surface to eliminate energy loss and maximum energy efficiency. High quality heat exchanger confirms stumpy air moisture. Enhanced handling and improved operational life. Roller or Belt conveyor to move the material. Strongly constructed to endure moisture material and changing conditions . Air circulation system to improve airflow and decrease drying time. 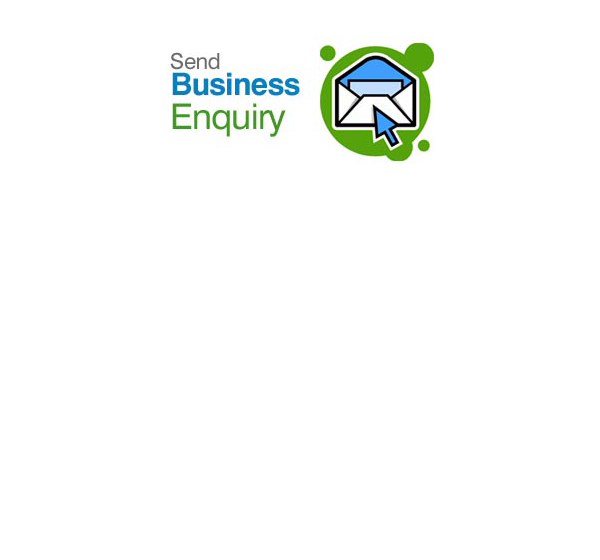 Available in multiple length and width ratio. Accurately designed and calibrated control mechanism . 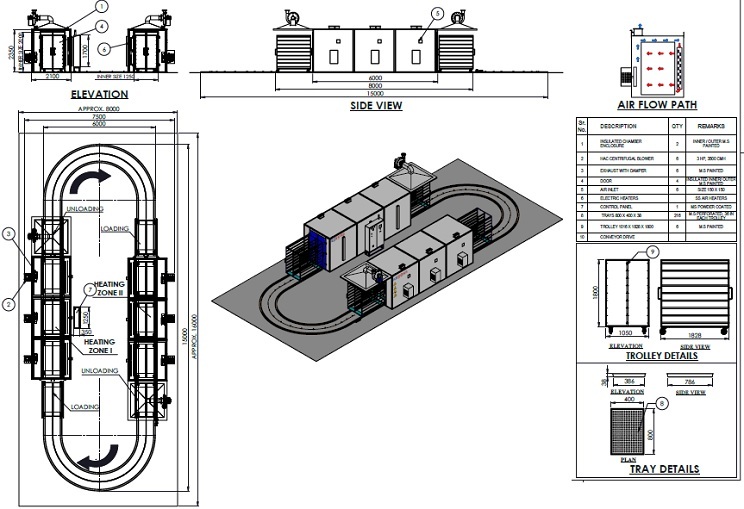 Built in both Automated or semi-automated structure . Touchscreen control panel to set temperature and conveyer speed. Technology of choice can be accommodated . Uniform drying of all type of material fed as input. Multiple drying zones can be provisioned. Modular assembly for stress-free transport and installation. Air patterns designed for most efficient, safe drying. Designed to dry a large range of conditions. Drying of Fruits and Vegetables. Drying of ink and paper. 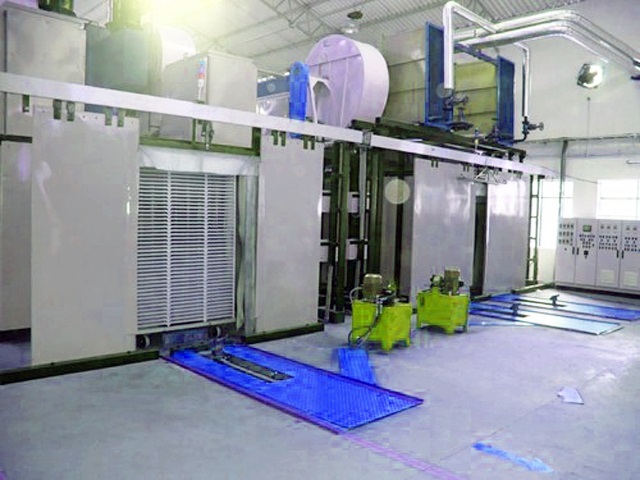 Drying of coats in Coating line. Drying of plastics caps, spoons, injectable vials, containers. Drying of Pharmaceutical tablets and powders . Sterilization of containers and packaging materials. Drying of fresh fruits, roots, vegetables and eggs. Drying of confectionaries and food processing.